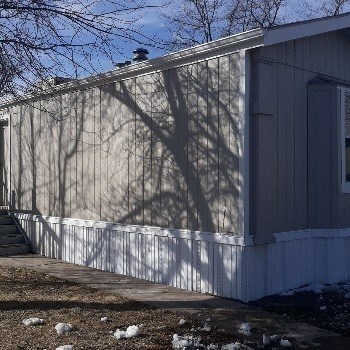 Looking to buy a mobile home, manufactured house, manufactured housing? 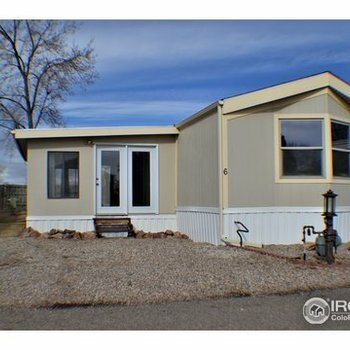 MHBay.com has 5 mobile homes near Fort Collins. 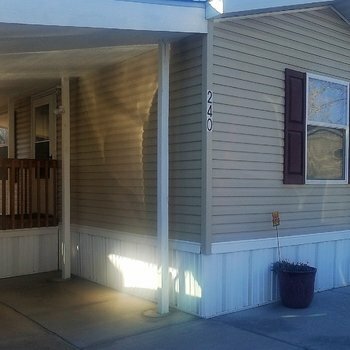 This home is energy efficient, has extra parking, central a/c and a large garden tub. Vinyl flooring throughout and all appliances included. 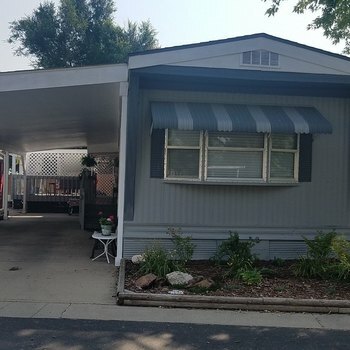 Home is move in ready! 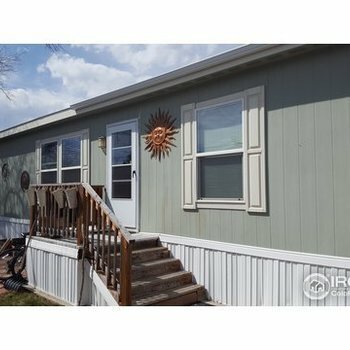 Call today to take a look at this beautiful home.